Cut out two 3 ?� x 3 ? � squares of fabric and one 10 ?� x 3 ? 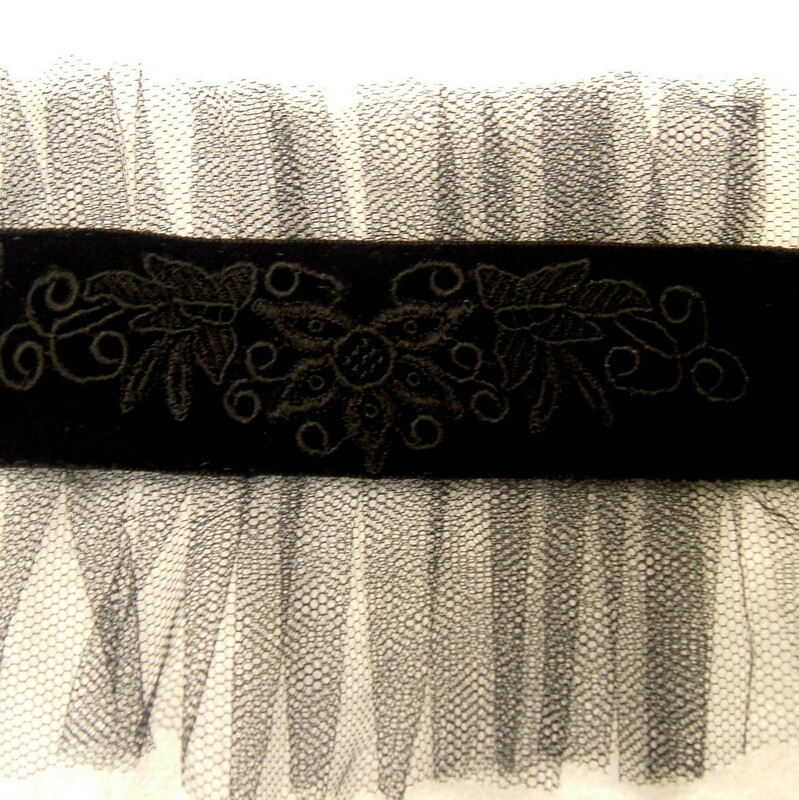 � strip of fabric. 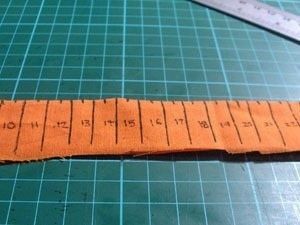 Step 2 � Prepare and sew the fabric strip to make the wrist band part of the wrist pin cushion Take your strip of fabric and fold in half, length ways, with right sides of fabric together. Fold the fabric in half length wise and sew the long ends together, making a tube out of the fabric. Sew one of the short ends closed, so the tub is closed at one end. Turn the fabric inside out so the clean side of the hem is on the outside and the rough edges of the fabric are on the inside. � Tie the end of the fabric to your original knot and cut off any excess fabric. Make a bunch and stack 'em up! Follow along on Facebook and Instagram to keep up with all my new DIY projects.